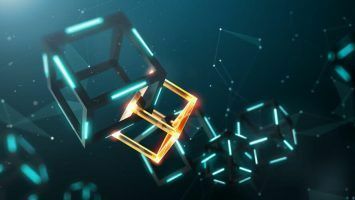 The risks of unregulated blockchain may lead to future difficulties with the technology, hindering the full realization of its potential benefits. Digital currencies and blockchain technology are quickly finding their footing in the foundations of the world economy. Governments, as well as private companies around the globe, are evaluating the possibility of integrating this new technology into existing legislation. In the state of Wyoming, state legislatures passed and the governor signed into law a package of pro-blockchain bills in March of this year. Under the Wyoming Money Transmitters Act (WMTA), any transactions of virtual currencies were prohibited within the state—causing the cost of exchanging cryptocurrency in Wyoming to skyrocket. So why did Wyoming hitch the virtual currency wagon? Their hope is to make the state a haven for blockchain-related businesses as well as create new opportunities for blockchain-backed companies. This bill exempts virtual currencies from the Money Transmitters Act, allowing one to operate in Wyoming without a license under the Act. 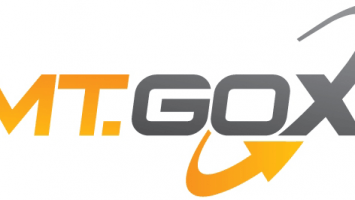 This will reduce the cost of exchanging cryptocurrencies in the state, exempting it from state money transfer laws. It’s the first of its kind in the world to legally define a utility token as a new type of asset class different from a security. It is designed to exempt specific cryptocurrencies from Wyoming’s securities laws so long as they adhere to the stipulated requirements. An example is anyone wanting to facilitate the exchange of tokens must first give a notice of intent to the Secretary of State before they can qualify for an exemption. Other requirements include issuers of the tokens cannot market them as financial investments or support a secondary market for the investments. This bill signals to blockchain developers that the state not only invites them to build their business within its borders but that it also embraces the technology. 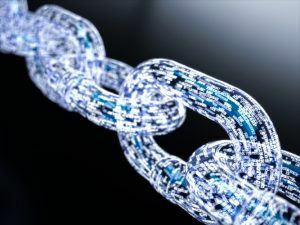 It makes amendments to the Wyoming Business Corporations Act allowing companies to create, store and manage records through blockchain networks. It also allows the use of a network address to ascertain a shareholder and validates the shareholder vote as a network signature (private key). HB 126 allows the formation of Series LLCs, meaning that issuers can establish a set series of members and managers holding certain assets and distributing to members. The bill allows the exclusion of virtual currency from being subject to property taxation in the state. What are the Expected Implications? 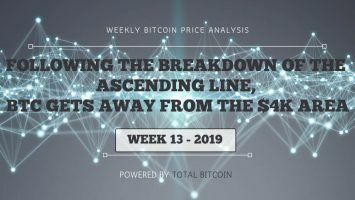 As the crypto community evaluates whether the recent changes to the laws in Wyoming provide them with any opportunities, impacts more so the risks of unregulated blockchain laws may be overlooked. Issues such as jurisdictional boundaries bring about several points of consideration. 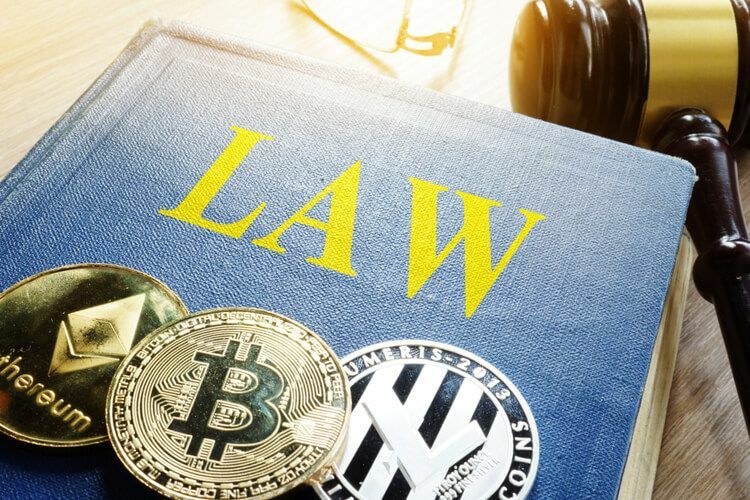 With different states coming up with their own laws to govern blockchain technology, identifying the appropriate law is essential since it may be difficult to identify the appropriate set of rules to apply in a decentralized environment. Some critics have argued the adoption of blockchain technology in some states is taking place at a faster pace than necessary owing to the fact most people are not up to date with the technology. This may lead to difficulties with the technology in the future due to its rapid development and the inability to stay ahead of the curve. Compliance with federal financial service regulations may well be more of a challenge. Many companies trying to raise capital through initial coin offerings (ICOs) are opting to go overseas to avoid having to comply with the U.S. Securities and Exchange Commission (SEC). Some investors are optimistic that Wyoming’s actions are within the scope of federal securities and financial-service laws in a bid to avoid the recent crackdowns by the commission. Finally, unregulated cryptocurrency is not backed by any government or central bank and may become a haven for criminals—especially those who operate within the dark web, where cryptocurrencies are well established. 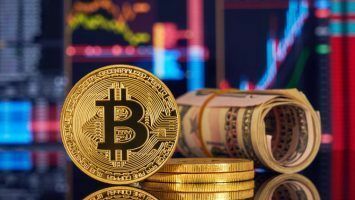 For instance, fraud in the ICO markets has been in the news lately with the launch of 70 investigations into potential cryptocurrency and ICO scams in 40 jurisdictions across the U.S. and Canada. 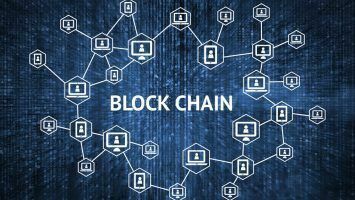 In the end, Blockchain technology does have the potential to become an integral part of the operation of many businesses but there are several risks that must be addressed before businesses can start to fully take advantage of the potential benefit.